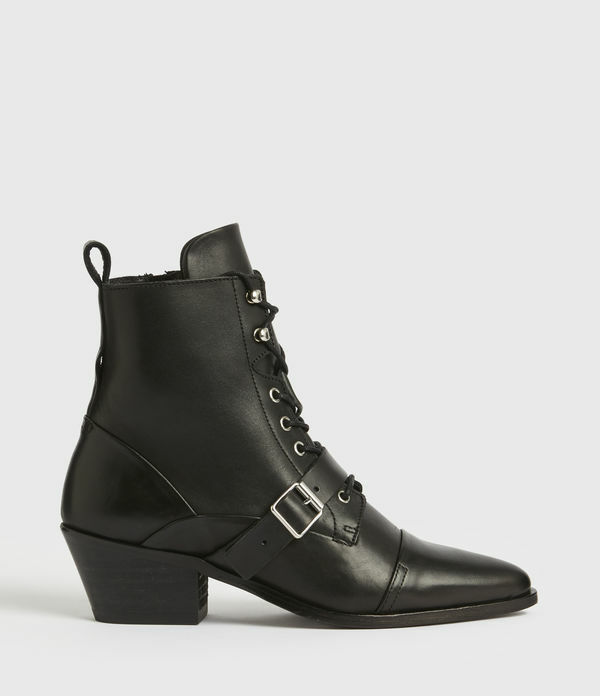 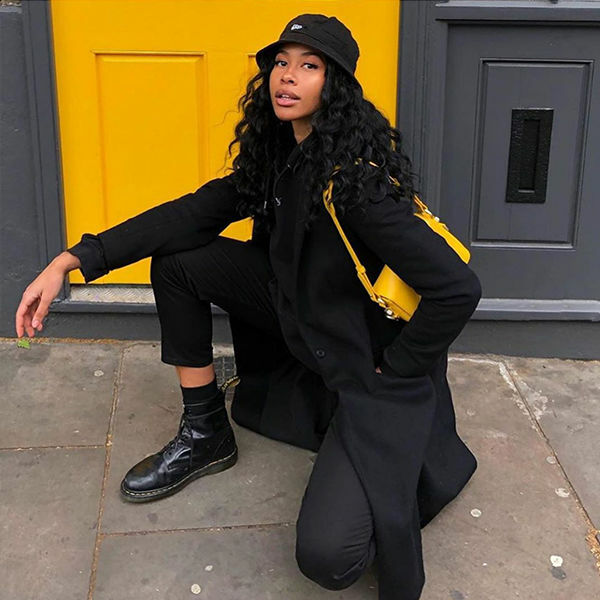 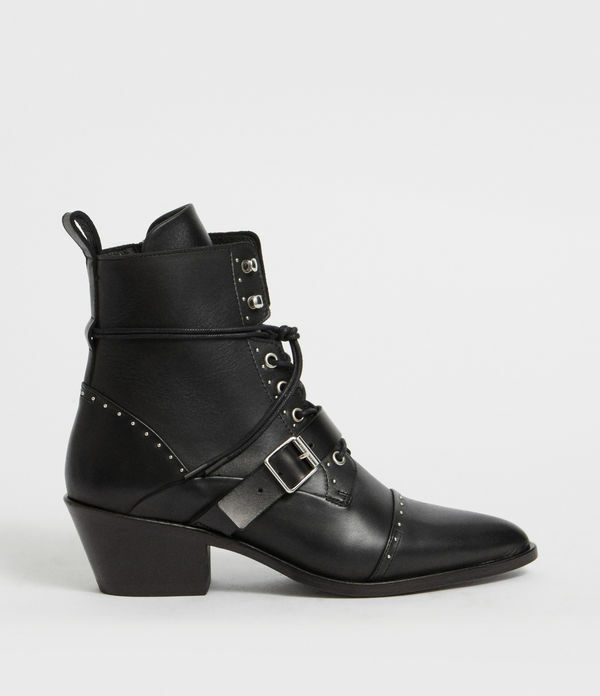 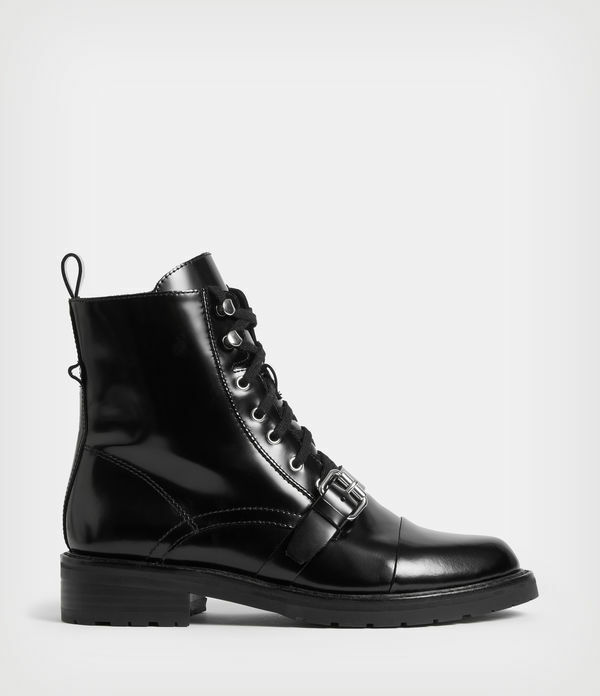 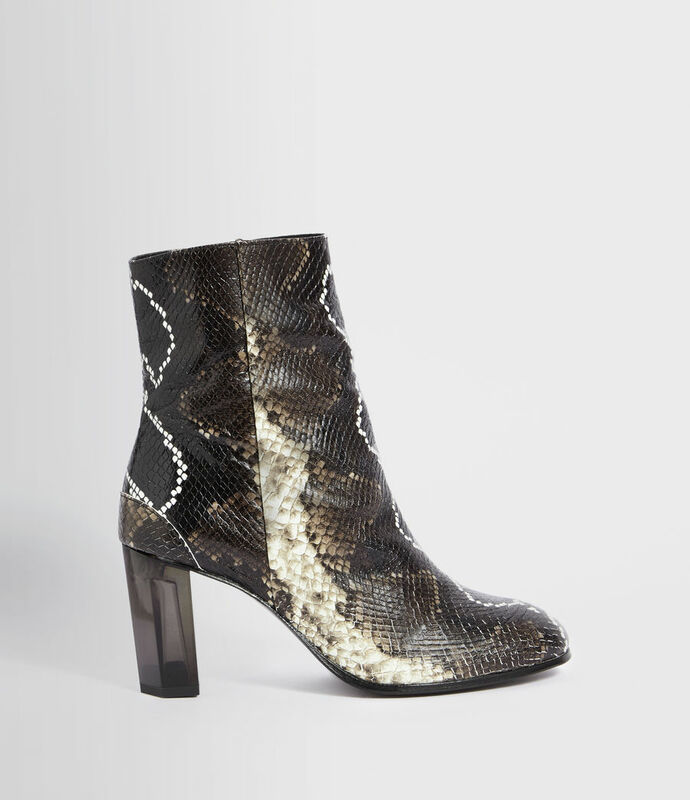 The Roka Boot is ideal for day-to-night stying. 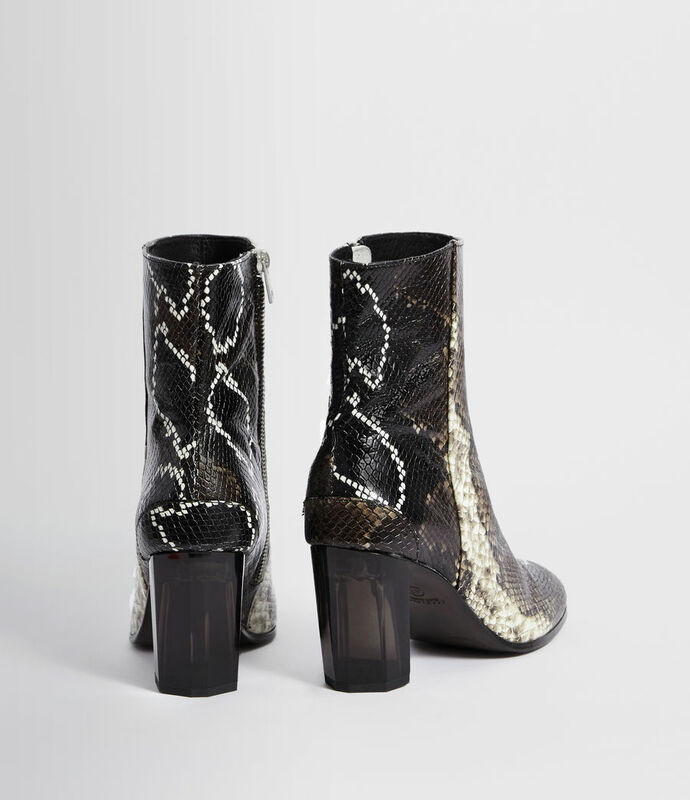 Crafted to a simple, clean body and round toe silhouette balanced by a block heel with nails visible through the perspex heel for an industrial look. 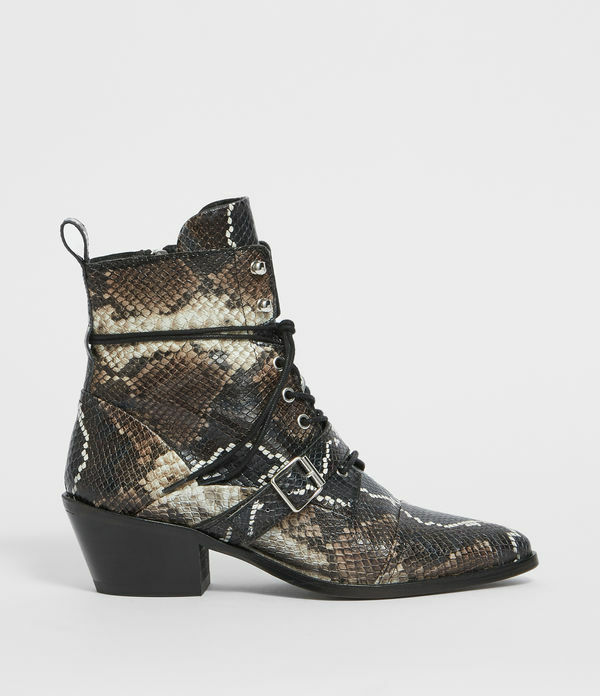 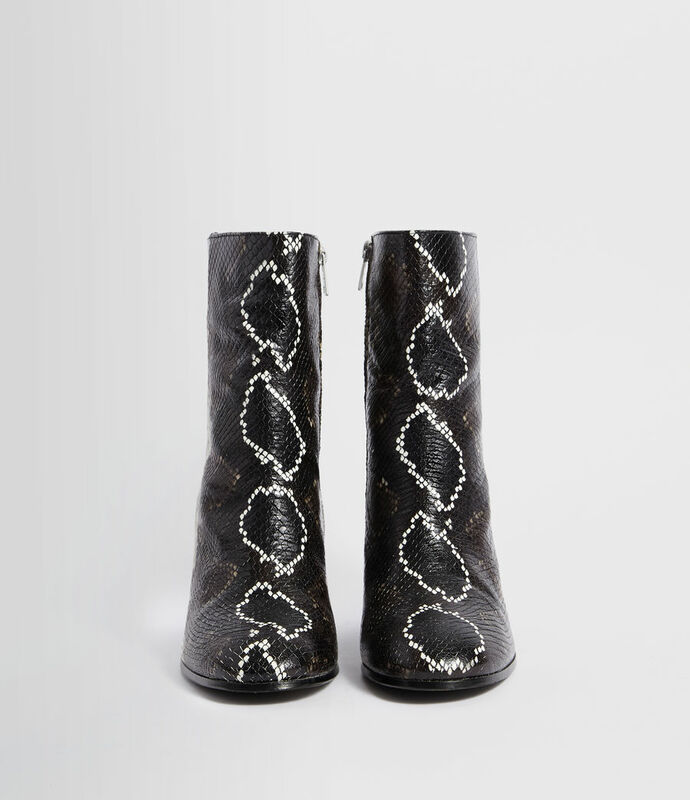 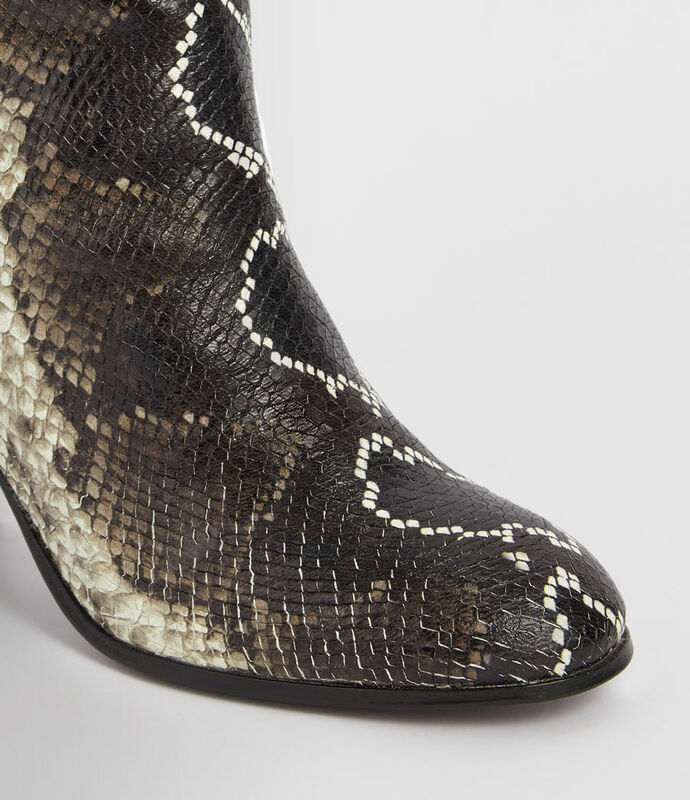 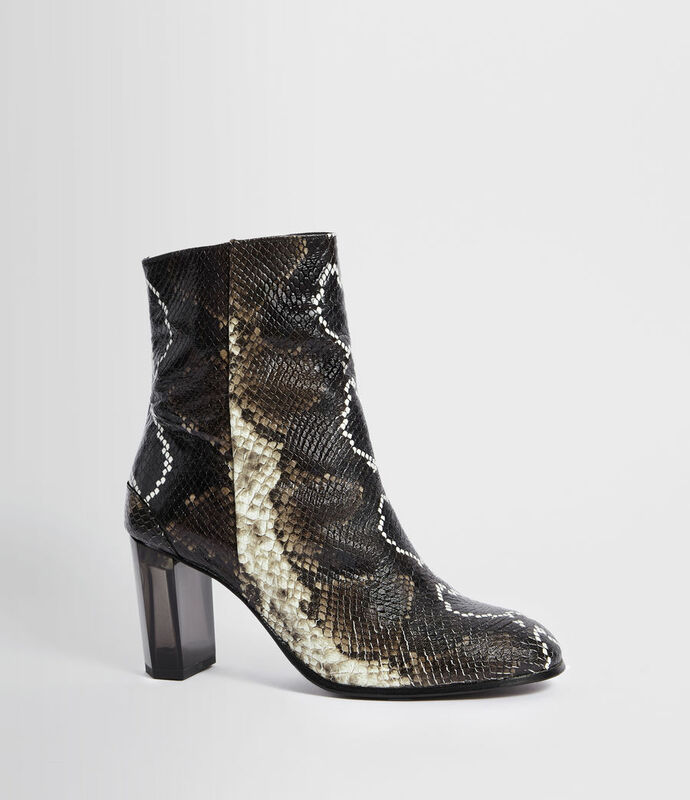 The snake effect leather offers an added edge - perfect for pairing with jeans.